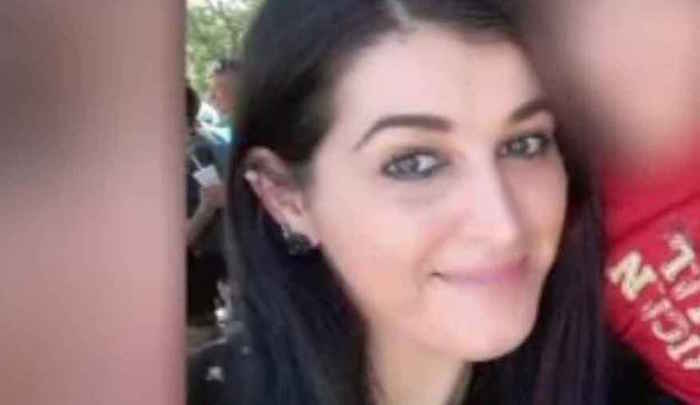 Omar Mateen’s wife told FBI agents she knew her husband was going to attack the Pulse nightclub after he spoke about jihad, visited a shooting range and scouted his target in the months leading up to the mass shooting, according to a handwritten statement. Hours after Mateen was shot dead by police inside the Orlando nightclub where he killed 49 people on June 12, 2016, Noor Salman wrote the 12-page statement while she was questioned without a lawyer. “I knew when he left the house he was going to Orlando to attack the Pulse nightclub,” Salman said in the released statement obtained by the Orlando Sentinel. Noor Salman wrote the 12-page statement while she was questioned without a lawyer on June 12, 2016, just hours after the Pulse nightclub attack. Salman, who was charged with aiding her husband and providing support to a foreign terrorist organization along with obstructing justice last year, has pleaded not guilty. Her lawyers are fighting the use of the statement during her trial on the grounds that she was not read her Miranda rights while she was in custody. About one week before shooting, Salman said she and her husband drove around City Place and Pulse nightclub with the windows down. On both occasions, Mateen made comments about the public response to a club being attacked. Mateen also went to a shooting range “a lot” and spent a significant amount of money on clothes and gifts for her and her son in the days leading up to the shooting, Salman said. He also bought a rifle and ammunition.